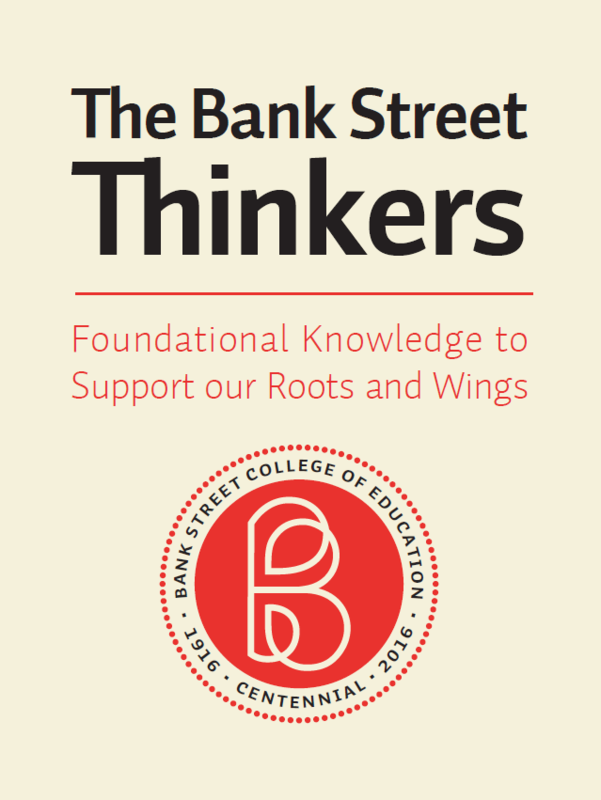 Bank Street Thinkers is a collection of papers and lectures that explore Bank Street history, the concepts of teaching and teacher preparation, our long history of social studies teaching and curriculum development, the role of language and play in young children's growth, and a look at the meaning of competence in schools. 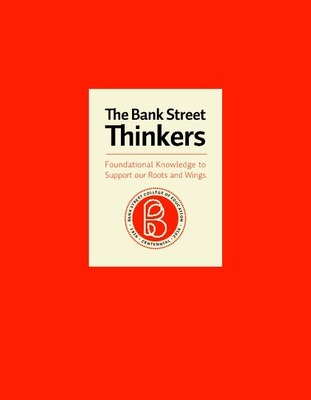 Biber provides an overview of the Bank Street philosophy. She covers the following areas: the School for Children; the Graduate School's preparation of teachers; Bank Street College's broader role in the world of education through its programs for change; and its educational perspective. In engagingly simple language, the authors illustrate the many facets of personality and knowledge that make up good teachers and good teaching. They also detail the many reasons why evaluating good teaching is so difficult. Presents an experimental training program initiated at Bank Street in 1955. 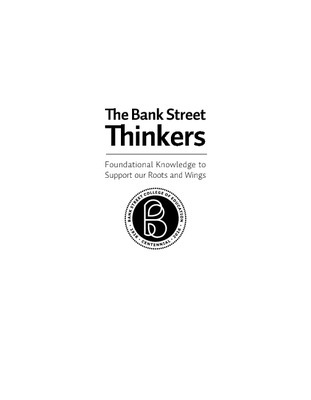 Although Bank Street had been preparing college graduates for teaching in an intensive one-year program, faculty questioned whether they could put more teachers into elementary classrooms sooner, for they felt the societal pressures of a growing teacher shortage and questioning of the need for teacher education at all. 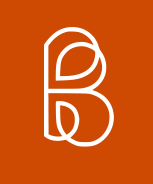 What follows is a description of the experimental training program in which novice students without teaching experience enter Bank Street in the fall semester, and emerge in the spring carrying full teaching responsibility. The key component? Advisement. Lucy Sprague Mitchell muses upon the meaning of each of the title words separately and then together providing insight into how children learn best -- by doing. Discusses Mitchell's concepts of human geography and how school trips promote students' understanding of their world. "The teachers and psychologists who are the Bank Street group lay no claim to the discovery of any new axioms in educational practice. They have invented no method, no device, no gadget that opens magic doors to learning. What they have done is to establish principles based upon the needs and purposes of children, related to the world in which they live..." This article illustrates a program at City and Country School in which class jobs, such as running the school post office, supply store, and printing shop form the base for social studies experiences. Applying a philosophy similar to that of Bank Street, the curriculum takes into account the maturity and developmental levels of the children, and creates an environment of first hand learning experiences as a backdrop for an enriched integrated curriculum. The magic doors to learning are thus opened. Claudia Lewis shares with the reader the delightful and surprising ways in which her class of four and five-year-olds describe the world around them. They refreshingly bypass grown-up cliches with their own version of description: "Easy as drinking water," "fast as you see yourself in the mirror," "flat as a necktie." Although written in 1938, the reader can easily "hear" the same wondrous language in young children today. "What do play experiences do for child growth? If a child can have a really full wholesome experience with play, he will be having the most wholesome kind of fun that a child can have. For a child to have fun is basic to his future happiness. His early childhood play may become the basic substance out of which he lays down one of his life patterns, namely, not only that one can have fun but that one can create fun...."
Shapiro defines competence in the various contexts in which it is used. She relates the findings of two studies carried out at Bank Street involving young children which illustrate how more sophisticated research strategies are necessary for evaluating competence in school.